LJ Bonham is a semi-subsistence hunter, hunting magazine editor, and firearms enthusiast who lives in the Rocky Mountains. 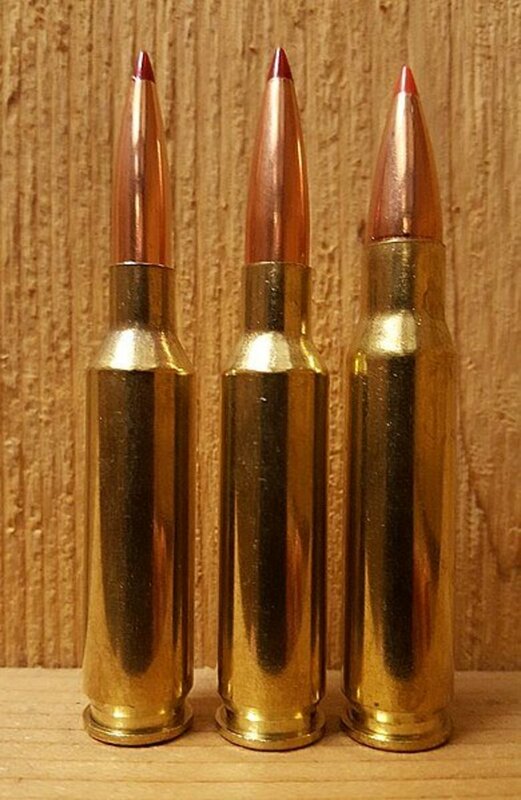 Most rifle cartridges on the market today are unnecessary. There, I said it. I’ll get innumerable hate letters, but it’s the bald-faced truth. E-retail giant, Midway USA, for example, lists 174 centerfire rifle cartridges in its inventory. Throw in the oldest and obsolete ones, and the actual list is larger still. Most are suitable for big game hunting. Less than a century ago, most current rounds didn’t exist. Why are there so many now? Simple answer: profit. Ammunition and rifle manufacturers need to generate fresh customer interest every year if they are to move product and fill their coffers with money. Nothing wrong with this. It’s called capitalism, and although it has flaws, it has provided humans with the highest living standards in history. Also, hunters are always on the lookout for a round which does a specific task just a bit better than extant ones. It’s the drive for a better mouse (deer?) trap which fuels technical innovation and progress. All well and good, but do we need them all? In simple terms, almost all the rounds out there do more or less the same thing as all the others: fire a speedy metal bit into big furry critters in order to make them more cooperative when you stuff them into a freezer. The loud gasp you just heard emanated from all the cartridge fan boys on the internet. The other inconvenient truth is the most useful cartridges were, for the most part, developed prior to World War Two. Another fan boy gasp. We hunters can, if we are honest, whittle the necessary cartridge list down to what I call the “Basic Five.” In this group, just two were born after 1945. All the other cartridges out there exist because they try, sometimes with success, sometimes not, to either emulate the Basic Five or improve on them in one way or another. These “improvements” are marginal and cast in various gray hues. Many exist just to duplicate a Basic Five member but in a different length action, or to increase “efficiency.” All the while, the world’s game animals could not tell you the slightest difference between one or the other when hit. Let’s break down what hunters need from a cartridge, not what they may want. Most game is taken at 200 yards or less. In the expansive American West or on Africa’s vast plains, a hunter may need to reach out 400 or 500 yards to deliver the bad news to Bambi’s cousin. As long as the bullets fired from their rifles hit within a six to eight-inch diameter circle (the vital zone on most medium to large game) at those ranges, a hunter requires no extra accuracy and “efficiency” takes a back seat to effectiveness. Most hunters need nothing more. Granted, a few skilled souls can reliably—here’s the key, reliably—hit a critter at 800, 900, or even 1000 yards, but in the main, most people don’t need to shoot such distances, and can’t hit out there anyway. This fact takes all the latest super-duper, mega-range rounds off the table. As Douglas Adams might put it, they disappear in puff of logic. Once we understand the intended range envelop for a hunting cartridge, the only other relevant question is game size, both body weight and toughness, to decide which cartridges are necessary. Here, without further ado, are my choices for the Basic Five hunting cartridges by range and game class. It is unavoidable any such list will have cartridges which overlap each other to some degree, but each has its primary mission—what it does best. Game in this class weighs between 80 and 300 pounds. The list includes all the deer species and some antelope species. Close range means they are shot from tree stands, blinds, or in medium to heavy cover. For this hunting environment, the venerable .30-30 Winchester, fired from a handy lever-action carbine, is the obvious choice. Inside 150 yards, the .30-30 puts just enough hurt on a critter to drop it either in its tracks or not far from. It does this with so little recoil, it’s almost unnoticeable. Lever-action rifles are handy in a tree stand and provide quick follow up shots, if needed. 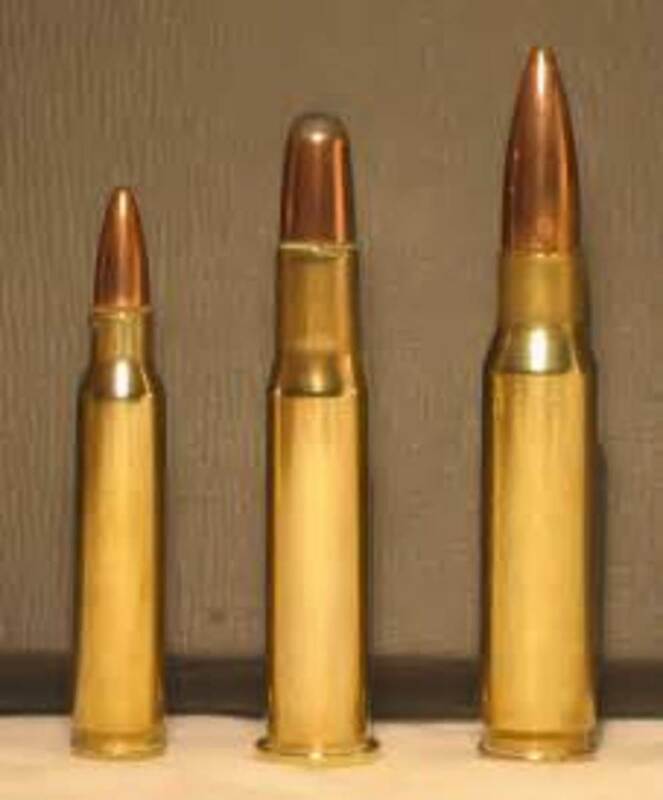 The .30-30 is also just right for small to medium predators and vermin at this range. You just can’t go wrong with this classic round. Once you add in large game—elk, moose, kudu, etc.—and extend the range out to 300 - 400 yards, you need to move up from the .30-30. For this mission, the .30-06 Springfield excels. Bullet selection is important though. 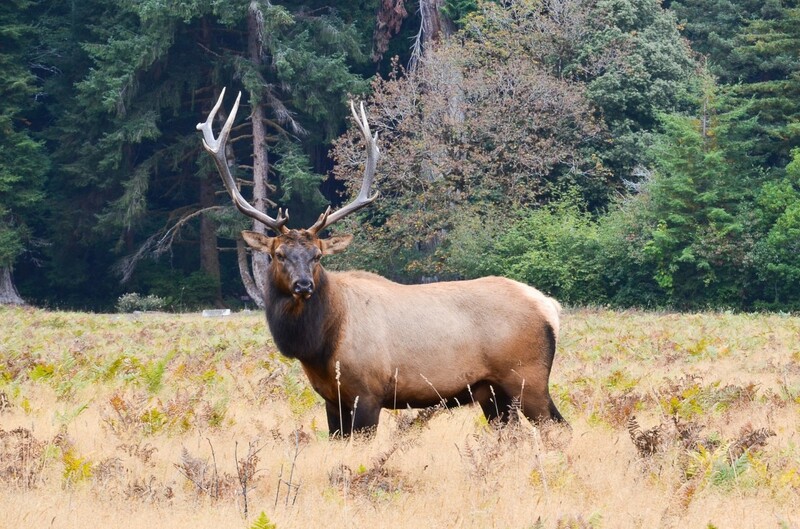 What works on deer at 200 yards is not the best for elk at 350. 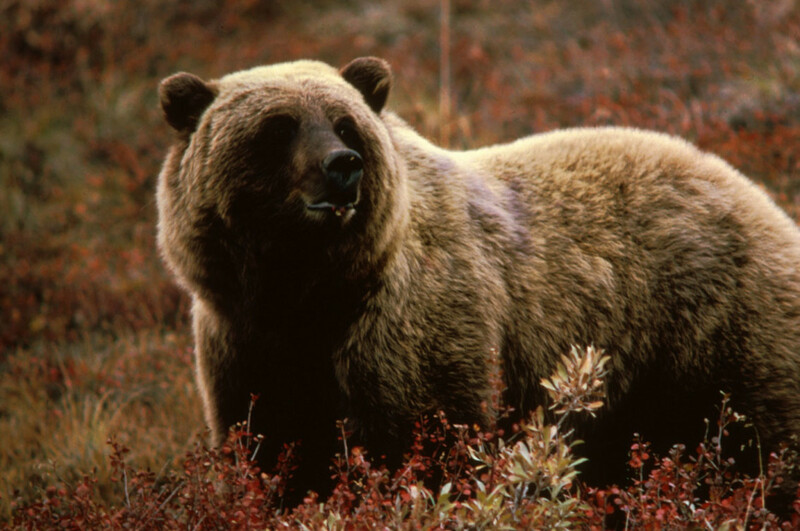 As a bonus, it becomes a decent bear slayer out to around 100 yards when loaded with 200 – 220 grain bullets. 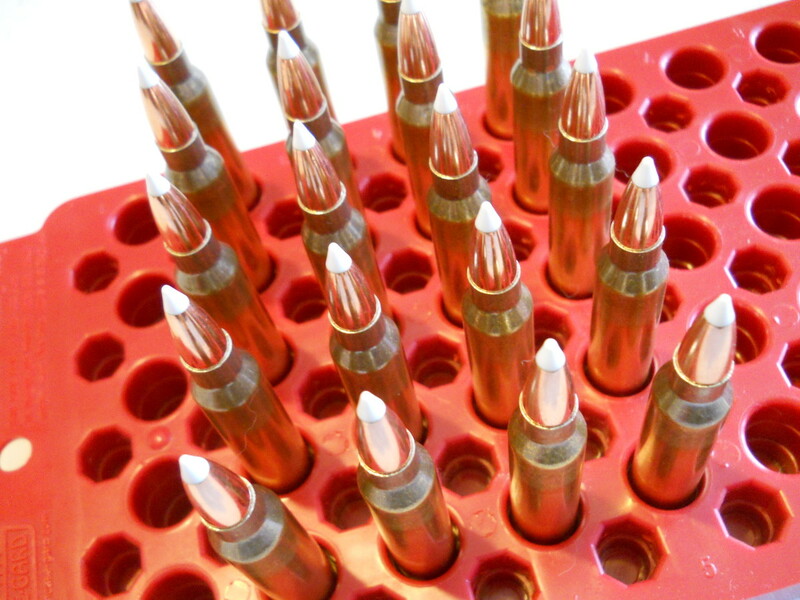 Stuff it with 150 grain full metal jacketed slugs and you can make neat, but lethal holes, in coyotes and wolves. While the “Ought-Six” has more recoil than a .30-30, most hunters manage it well. Despite the averages, there is a legitimate need for a cartridge which will reach out past 400 yards and anchor stubborn animals such as elk, pronghorn, big horn sheep, or ibex. 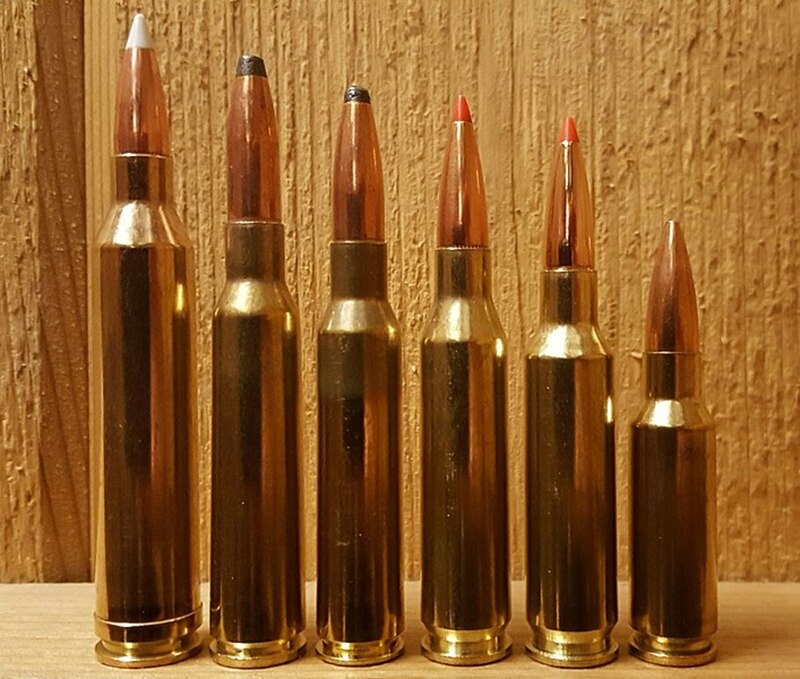 While the trendy long-range shooting cult has prompted many interesting new cartridges in the past decade or so, there is one which has been around since 1963 and for all intents and purposes is still the best. 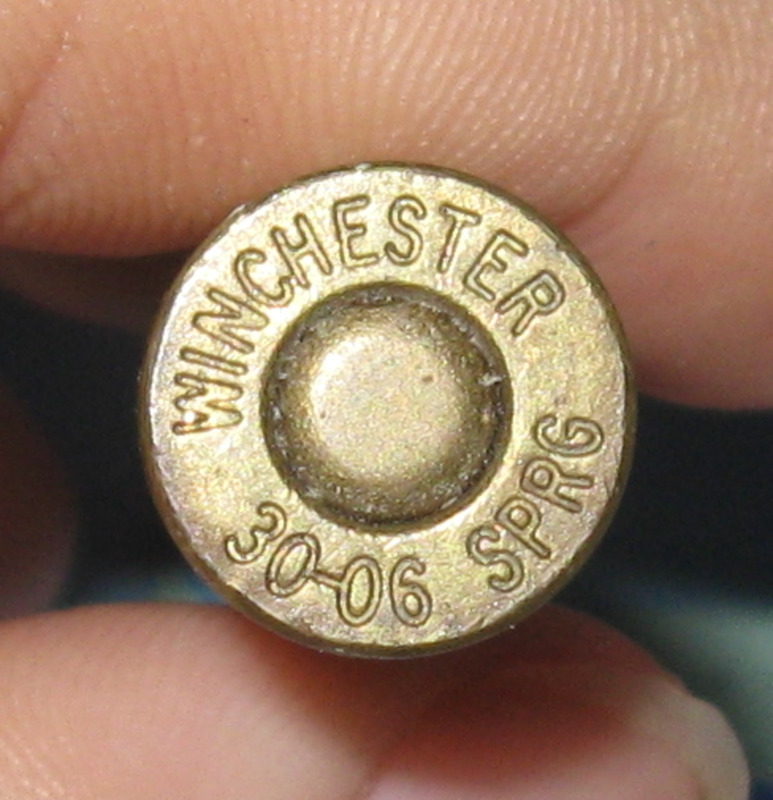 The .300 Winchester Magnum got it right the first time. It shoots much flatter than the .30-06 with any given bullet weight, and its effect when it hits home is spectacular. With a good bullet, it leaves wounds not much smaller than the .375 H&H Magnum. It is so effective, it calls into question whether a hunter who has a .300 Win. Mag. needs a .30-06, but we're not here to debate such matters. With the right bullet, the .300 Win. Mag. is a legitimate 1000 yard elk slayer. There is no need for the uber-magnums (.300 RUM, .300 Weatherby, ad nauseum) which throw similar weight bullets faster than this workhorse. Winchester’s brainchild gets the same job done with less recoil, muzzle blast, and powder. Plus, you can get ammo in any gun store on the planet. Game-set-match. Once you add critters which can gore, stomp, or chomp you, the stakes go up—way up. Now you need a cartridge which will not just kill, it may have to stop a big, grumpy beast. As good as they are, the .30 calibers are just not noted as reliable stoppers. If you plan to hunt around the world, Africa’s Big Five or Kodiak’s scary-big bears are on the menu, and you don’t want to tote multiple guns around, you’ll need one cartridge which can do it all. Enter the .375 Holland & Holland Magnum. The “Three-Seven-Five” is without a doubt the most versatile rifle cartridge ever developed. With appropriate bullets, this svelte, classic Brit can take antelope or elephant, and everything in between. An added bonus is this round is noted for hitting the same point of impact with any bullet weight. 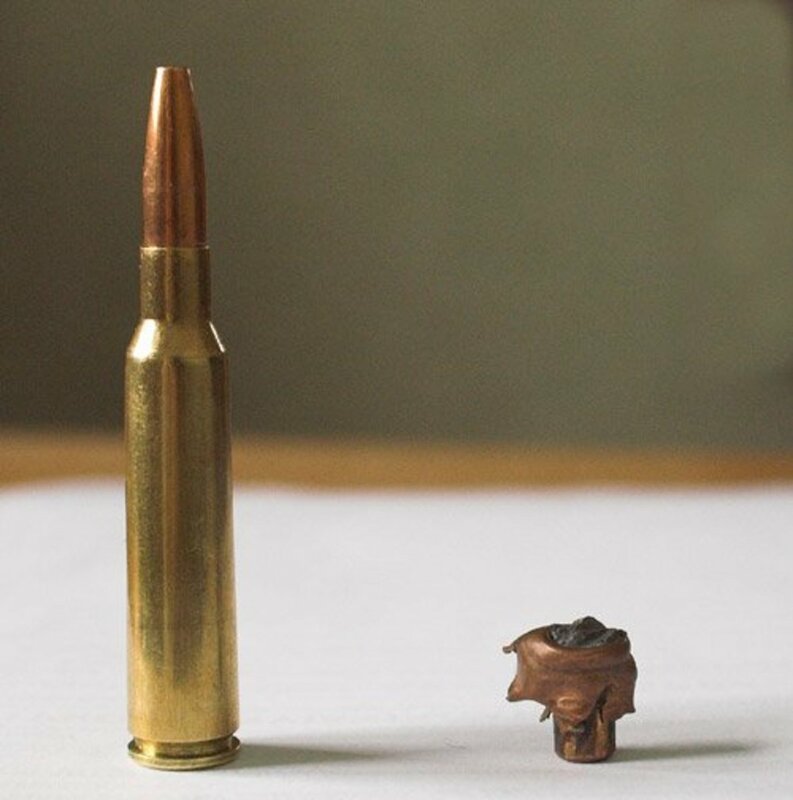 No need to re-zero your sights when you go from 260 grain soft-nose bullets for deer to 350 grain solids for Cape buffalo. 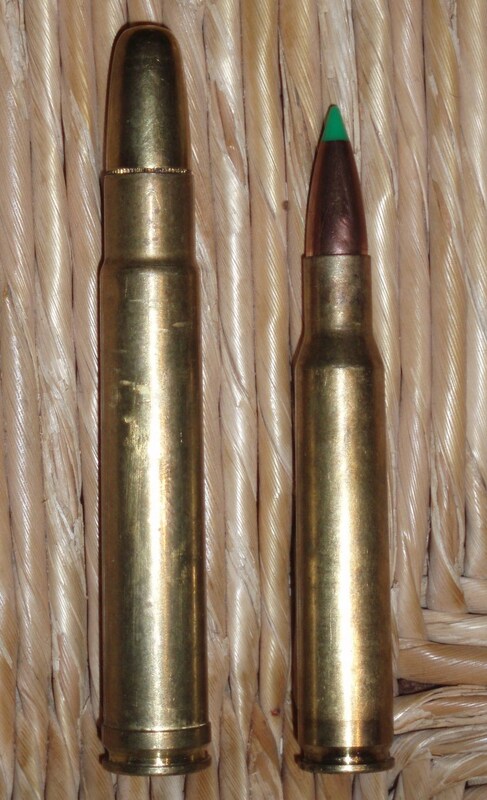 Unlike bigger bore safari-grade cartridges, the .375 H&H has reasonable reach. 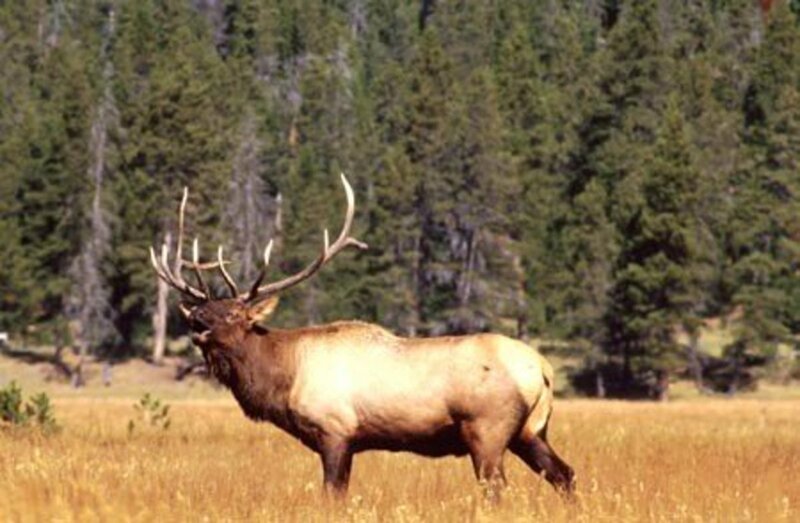 It will put the zap on elk or plains game out to 400+ yards, and the big bears to around 300. Also, unlike its bigger cousins, this ingenious cartridge will not tear your shoulder off each time you fire it. The recoil is a bit more than a .300 Win. Mag., but in a proper rifle it's not as bad as many people imagine. A hunter with a .375 needs nothing smaller and seldom anything bigger. The .375 H&H: when everything is on the menu—including you. 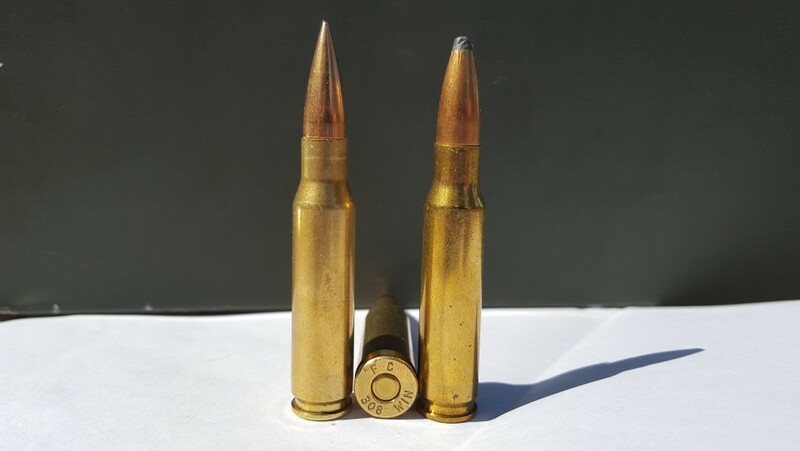 You Can't Go Wrong with the "Three-Seven-Five"
While the .375 H&H is quite fit for dangerous game, when you have an upset elephant, hippo, or Kodiak bear closing on you fast, you may wish for something farther up the power scale. There are many fine, classic dangerous game rounds out there, but few combine punch, reach, and low (for this category) recoil better than the .416s. While many see the .416 Rigby as the king in this realm, a better alternative now exists, the .416 Remington Magnum. As to the shorter yet .416 Ruger, it is on its death bed as far as the market is concerned; it answers questions no ever asked. 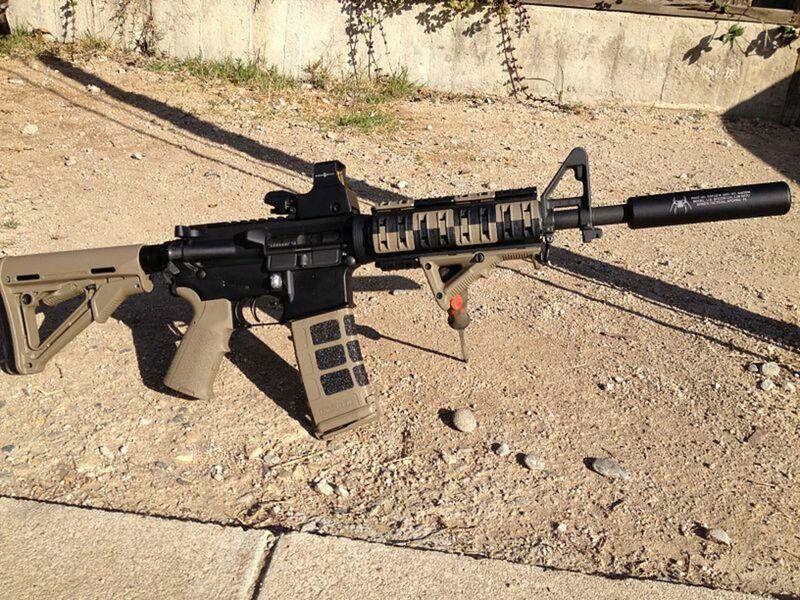 The .416 Rem. Mag. launches 400 grain projectiles at the same velocity as the Rigby (2400 fps) but does it from what is in essence a necked up .375 H&H case. This means it uses less powder and fits into the longer standard-length rifle actions on the market (Winchester Model 70, Remington Model 700, etc.). Smaller powder charges equate to less recoil than the Rigby, and the Remington doesn’t need a super-long magnum action. Plus, ammunition is more available than either Rigby or Ruger. African Professional Hunters and their clients were wary about the Remington when it first appeared in 1989 because it operates are higher pressures than the Rigby. People speculated overheated cases might stick in a rifle’s chamber and not extract in the dire moment one needed a follow up shot right now. At first these concerns had some merit, but with modern, temperature stable powders there are nolonger such worries. 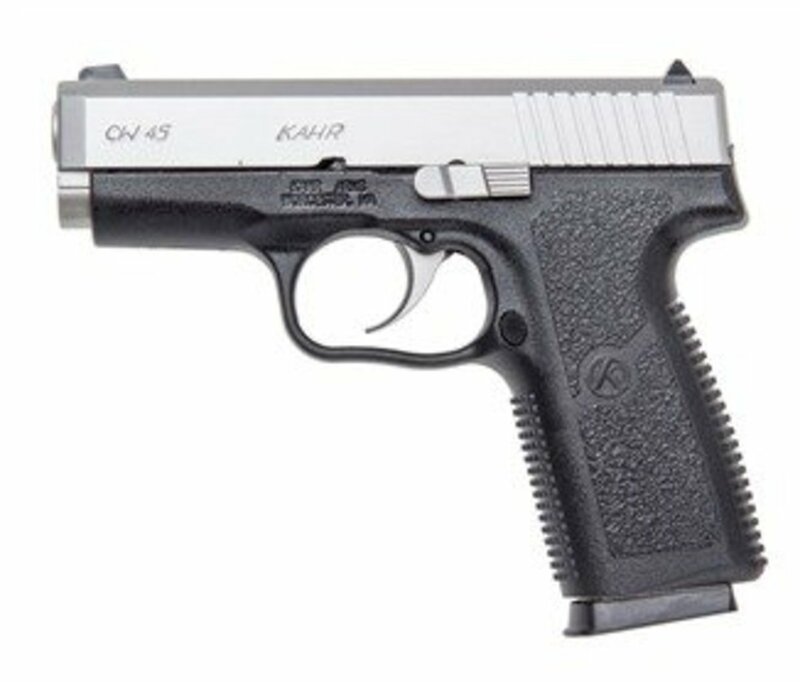 For added insurance, run this powerhouse in Mauser-style actions with controlled round feed. The .416 Remington will hammer any creature which walks this planet. It has enough bore diameter to make useful wounds with solid bullets. It will also reach out to 300 yards in a pinch. A useful trait if you’re in wide open bear country or the small-bore plains game rifle you brought to Africa along with your .416 goes up the spout. There are bigger rounds, but none are much use beyond 100 yards and they will all hit you harder than the .416 Remington. In this cartridge class, even a few pounds less recoil makes a huge difference in shooter confidence and accuracy. 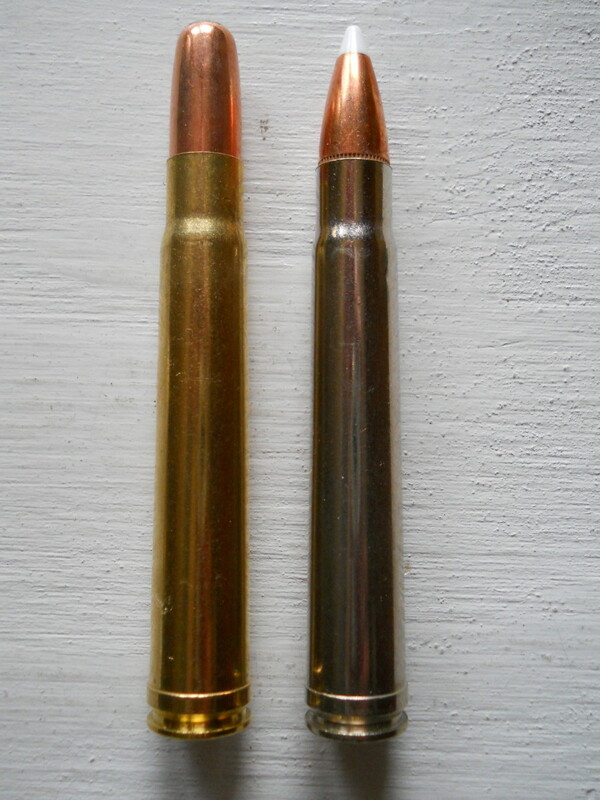 Which Would You Prefer to Stop an Angry Cape Buffalo, .30-06 or .416 Rem. Mag.? Which "Basic Five" Cartridge Do You Like Most? Once you cut through all the marketing hyperbole and internet noise, it becomes clear most hunting cartridges are unnecessary. They are, for the most part, fine rounds to a certain point. They may even give a bit more efficiency here, a bit more velocity there, but none are better to any greater degree than the Basic Five when it comes to hunting--not target matches, not internet debates, just plain hunting. Take the time, energy, and money, you might spend pursuing the “perfect” big-game cartridge, and spend it on ammunition and practice with the Basic Five, instead. You may not win many bragging contests in camp, but you’ll win where it counts, putting meat in the freezer.